Did you know we have a free effect size add-in for excel? if you know how to calculate an effect size but would like a way to do it faster then our tool will help you. Before you use it, make sure you know how to install an add-in. We have a video for you to help you. Its pretty easy once you know how. I had a colleague dismiss Hattie's books saying that "no statistician uses effect sizes." He went on to say he asked his statistics professor (in his masters program) about it and that the professor echoed that idea. I was in a program for curriculum directors and we were taught to always look at effect sizes. Who is right? I don't know how to respond to him! Maybe this will help as well. There are many ways you can approach this, however as a suggestion you could start with a staff meeting discussing the 8 original Mindframes. 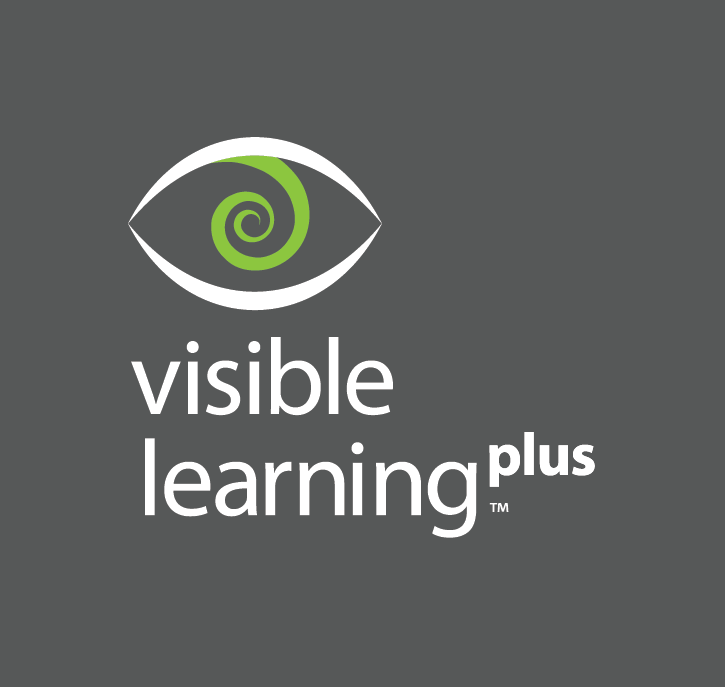 We would advise that all staff does some prior reading of chapter 9 Visible Learning for Teachers so everyone is informed and can participate in discussion. During the staff meeting you can discuss what do these Mindframes mean to staff, to what extent do they believe they already possess some of these mindframes and which ones do they still need to work on? Maybe there are even a few that are firmly embedded in your school. Please note there are an additional 2 Mindframes added since Visible Learning for Teachers which could be part of the staff session. Let me know if this helps and feel free to reply if you have further questions. Our school is looking at creating a combined class of year 4, 5 and 6 of our higher performing students with the aim of providing a more challenging curriculum to them. Our school is in a remote area so the variances in current achievement in each year group are very large. It may give us the opportunity for acceleration but may also be described as ability grouping which has limited effect. What do you think? We are all for accelerating students as this has shown to have a great effect. It is fantastic that you are not teaching to year level but to ability. You are right, ability grouping/ streaming has a limited effect and so to avoid this it is important that each student understands their own learning and progress. In VL we talk about developing assessment capable students and this will allow you to accelerate these students. What should I as an educator focus on? 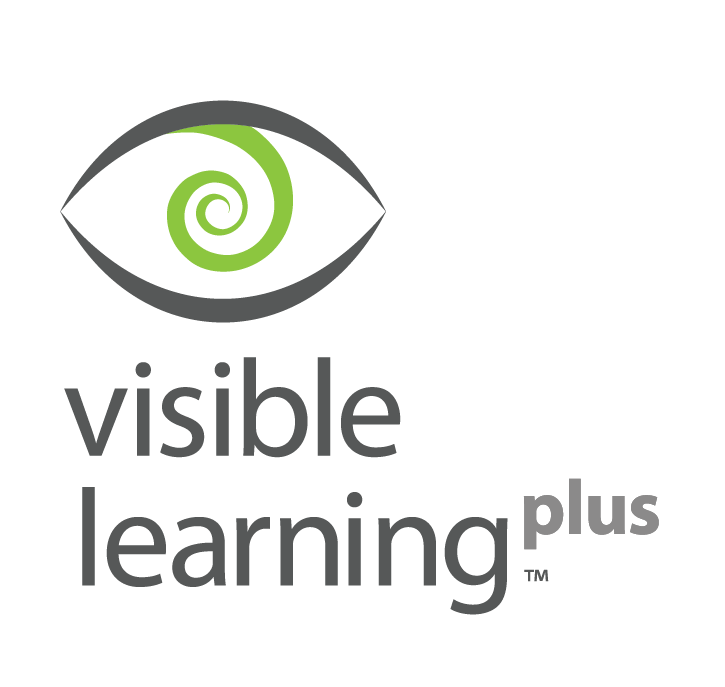 How should I use Visible Learning as an educator?